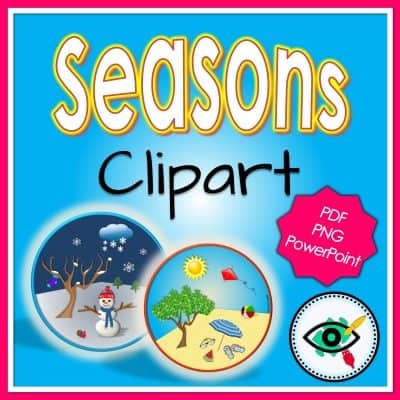 View cart “Four Seasons Clipart” has been added to your cart. 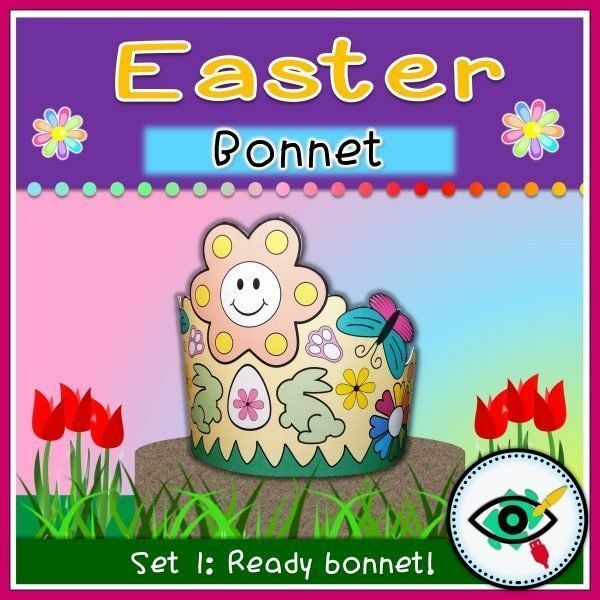 Special Designed Easter Bonnet with a Coloring and a colorful version for your needs. 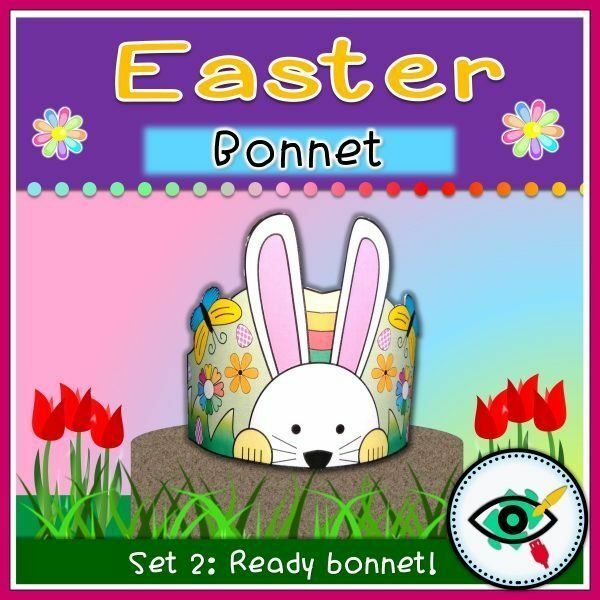 or you can choose a colorful ready Bonnet and just cut. Flower Bonnet with a BW and colorful versions. 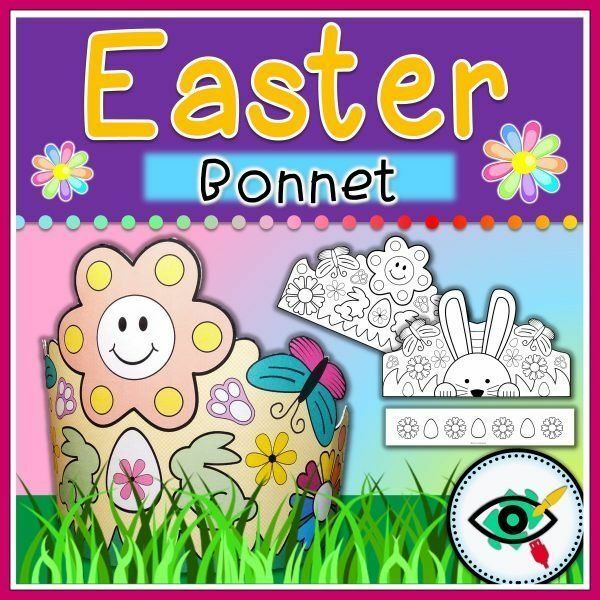 Bunny Bonnet with a BW and colorful versions. Size of the print is Letter size. 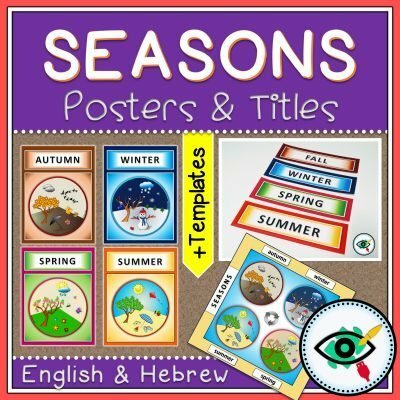 Suitable for little learners pre-primary to grade 1. 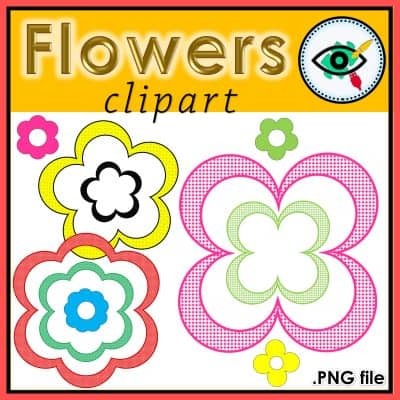 **Recommended printing on cardstock or past the print on a thin cardstock and then Cut. 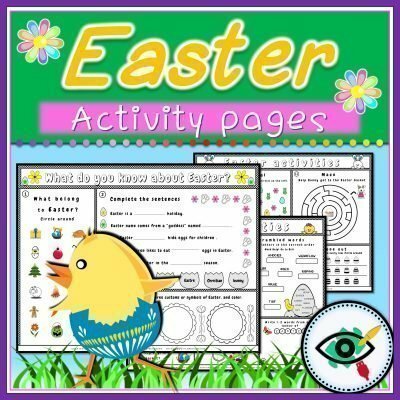 **kids will need help with the cutting, use Cutter or Small scissors for parts with a delicate cut.